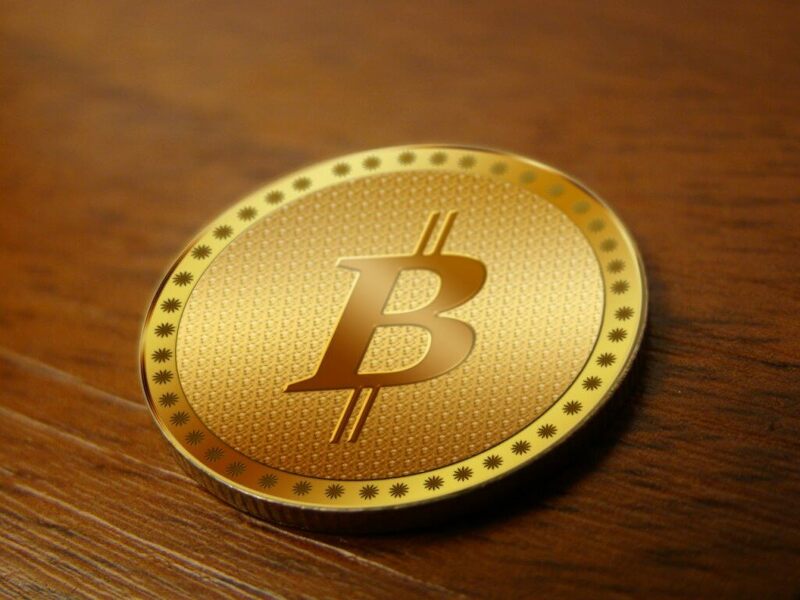 Bitcoin is a virtual currency which doesn’t use a centralized system. Since it is a virtual currency, it can not be printed like regular money, neither there is a real bank or a government behind it.A peer to peer network is what stands behind this currency which means that every single user is a part of this virtual bank. A peer to peer network is what stands behind this currency which means that every single user is a part of this virtual bank. Every transaction is done using very complex algorithms and it is verified by using a huge network of mining computers comparing the hashes between each other. Bitcoin payments are supported on RapidSeedbox. There are many reasons behind it! Anonymity – When paying with credit cards online, you need to fill up your personal data, like your real name, credit card number and CCV. With Bitcoins, you only need to provide your unique encrypted address so this kind of transactions are anonymous and more secure than regular ones. No Fees – You can avoid transaction fees, because merchants who accept this kind of value will be able to avoid transaction fees, unlike banks. Imagine it like you are paying with a cache to your trusted merchant directly. So there are no third parties in between. Fast – Generally speaking, wire transfers are much slower options for a payment. The reason for that is because banks hold a money for more time before making original transaction so they can be sure that funds are really available. Bitcoin transactions are way faster than that! Simple Payment – It is simple to pay using Bitcoins! You can send Bitcoins to a merchant by scanning a QR code with your smartphone, there are dozens of convenient Bitcoin wallets for Desktops and Mobile phones. What is a Bitcoin wallet ? This kind of wallet represents your digital storage for saving your money. Unlike bank accounts, Bitcoin wallets are not insured by the FDIC. You can use your wallet to receive, send and save Bitcoins. The advantage of virtual wallets is that you can access them from anywhere in the world. Where can I get Bitcoins ? There are many secure Bitcoin services that incorporate both a Bitcoin wallet and the ability to exchange your local currency with Bitcoins. Buy Bitcoins with credit card, bank account or some alternative source fund source. In addition, you can receive Bitcoins from other wallets and exchange Bitcoins with different currencies. Coinbase – Supports adding Bitcoins directly from your bank account. Uphold – You can order a BTC card, and manage not only for Bitcoins also for other virtual currencies like Ethereum, Litecoin, Voxel. You can buy Bitcoins directly from your bank account or credit card. Xapo -Xapo is another merchant that provides a very secure method of payments. You can use their debit VISA card for online purchases, to shop at your local store, or at ATMs. Bitstamp – Bitstamp is a European Union based bitcoin marketplace. It allows people from all around the world to safely buy and sell bitcoins. About 56 non-EU countries are supported recently. You can purchase Bitcoins directly from your Visa or Master Card! The Bitcoin and digital currency niche are growing every day. There are plenty of online magazines out there that can help you stay up to date. We have listed our favorite below. Rapidseedbox is gladly accepting Bitcoin as a valid payment for your service. Click here to learn how to do that during the checkout process.